Welcome to Smugglivus 2009 – Day 16! 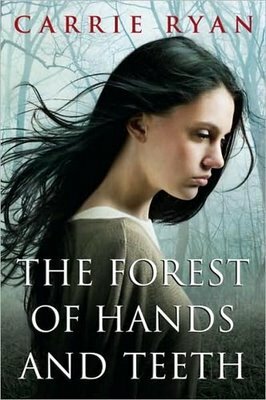 Today’s Guest: Carrie Ryan, YA author who debuted in 2009 and is already one of Thea’s favorite writers (The Forest of Hands and Teeth blends a post-apocalyptic world and ZOMBIES). You can read our interview with the author here. Recent Work: The Forest of Hands and Teeth, set to make Thea’s Top 10 Books of 2009. You can read her review here. 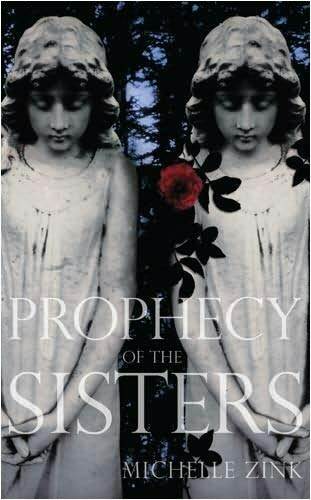 Ever since October 2007 when I sold my debut novel, The Forest of Hands and Teeth, and found out it would be coming out in Spring 2009, I’ve been focused on this year. I’ve spent so much time and energy looking forward to 2009 and living through this year that it’s hard to believe it’s almost over. I got to live so many lives and worlds and also share the experience of being a debut author all in one! 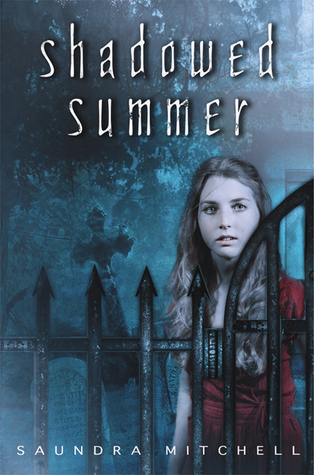 The first of these books I read was Shadowed Summer by Saundra Mitchell and I feel in love with her voice – I still go back and read passages just for the beauty of her words. 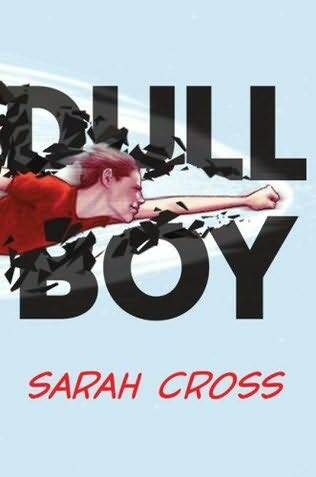 Another book that I stayed up late into the night was Sarah Cross’s Dull Boy — what I loved about Dull Boy is that I wasn’t sure how I’d like it since I didn’t know much about superheros and yet I was captivated (and awed by her wit and humor – LOVE her characters). 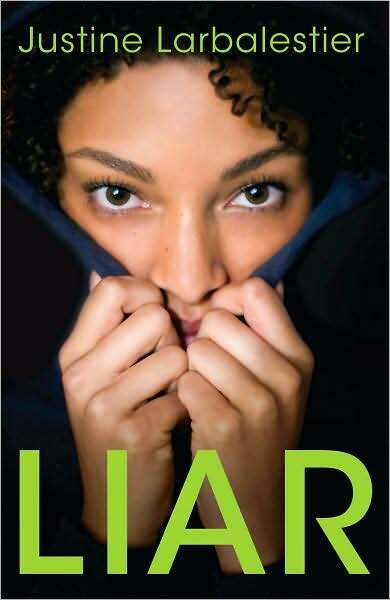 And of course I also loved reading books by more established YA authors: Scott Westerfeld’s Leviathan (which had be shouting “barking spiders!” for weeks afterward) and Justine Larbalestier’s Liar which is so amazingly twistedly wonderful. 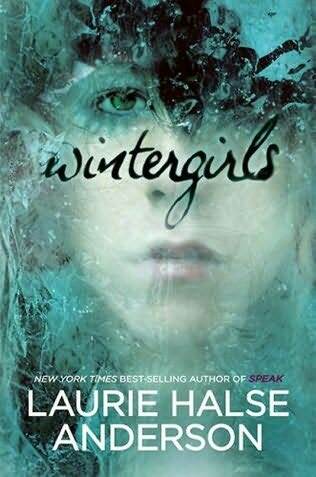 Laurie Halse Anderson’s book Wintergirls also has amazing language — just beautifully written. 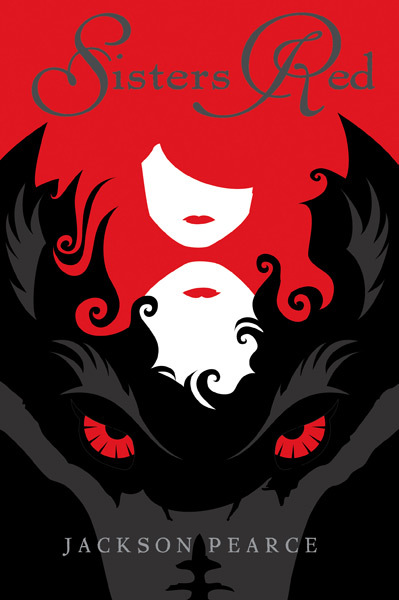 Another YA favorite from 2009 was The Season by Sarah MacLean. Now, I’ve spent a whole lot of time reading Regency romances but for some reason I hadn’t read any for a few years. 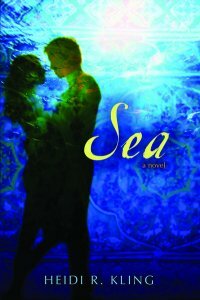 Sarah MacLean reminded me of my deep abiding love for romance novels. I stayed up late re-reading all the glances across the ballroom, all the double entrendres and flirting and then I begged her to give me a reading list so I could dive back into that world. 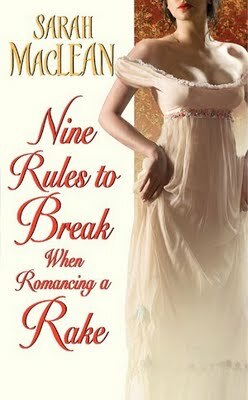 I was lucky enough to read Sarah MacLean’s first foray into adult romance for Avon, Nine Rules to Break When Romancing a Rake and WOW. I think this might be the book I’m most excited about for 2010. 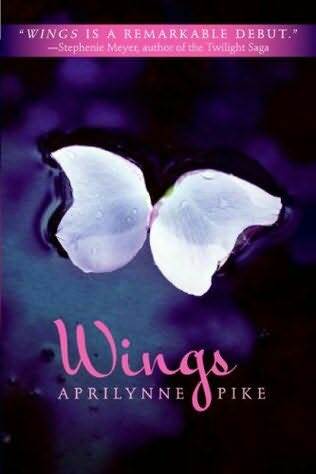 I loved this book so much that when I was running errands with my mother I left early so I could sit in the store parking lot with my computer to read the last chapter. 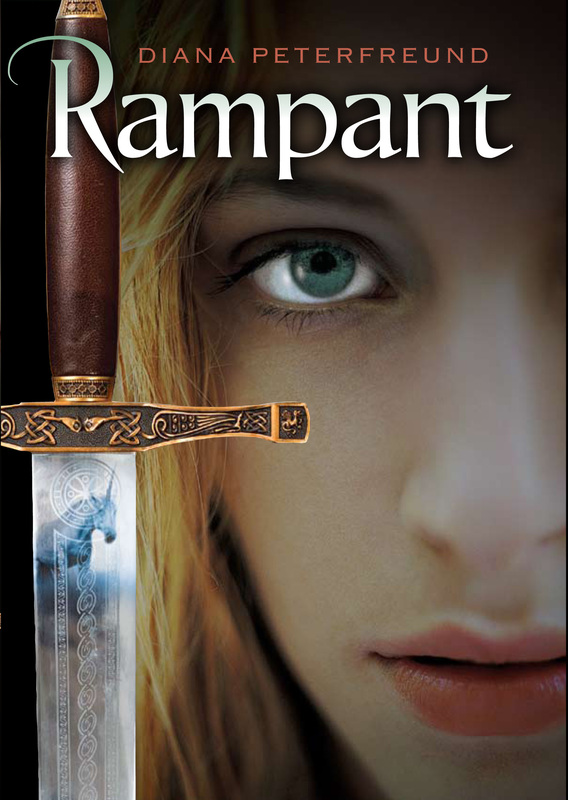 Another joy of 2009 has been sharing it with my critique partner, Diana Peterfreund, and her YA debut, Rampant. She was writing Rampant when I started writing my debut, The Forest of Hands and Teeth and we shared chapters and cheered each other on. I loved Rampant (two words: killer unicorns!) and I’ve read the next in the series, Ascendant, and I couldn’t put it down! It may not sound like it, but I did read some books other than YA (but not many!). 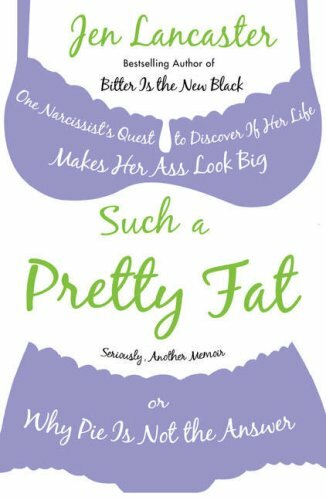 My favorite of these was Such a Pretty Fat by Jen Lancaster. My sister emailed me lines from this book saying “I think there might be something wrong with me because I’m laughing so much with this book!” which made me grab it right then. Nothing wrong with her – I laughed so hard reading this I think I got an ab workout (and I’m working my way through her other books now – she’s hilarious). 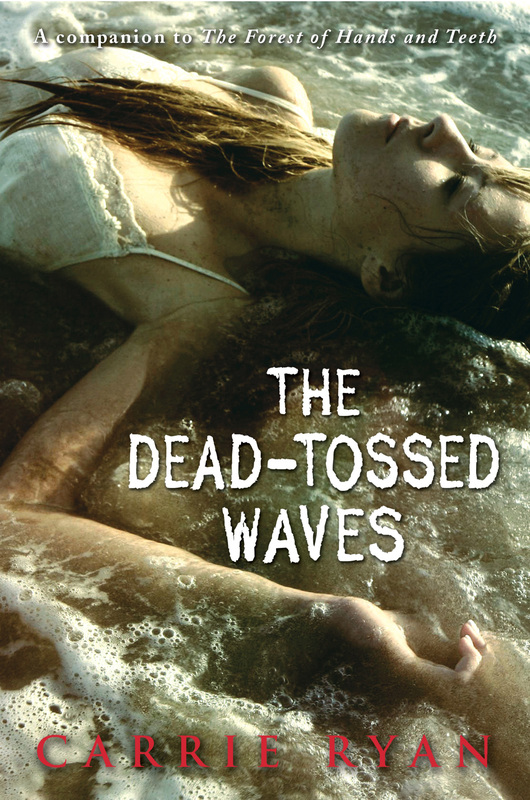 I’m super excited about 2010 not only for my next book, The Dead-Tossed Waves, but also for some other books I’ve already had the chance to read: Sisters Red by Jackson Pearce and Before I Fall by Lauren Oliver and of course lots of second books from all my debut friends (and one that got bumped: Sea by Heidi Kling) . I can’t believe 2009 is almost over! Hopefully 2010 will be just as much fun! zombies… 2009 was a big year for them. Can’t wait to see what 2010 hold. Thank you very much for the great guest post here. PS – Did I ever tell you that FOREST gave my 16 year old daughter a dream of being lost in the gates, chased by the Uncleansed? 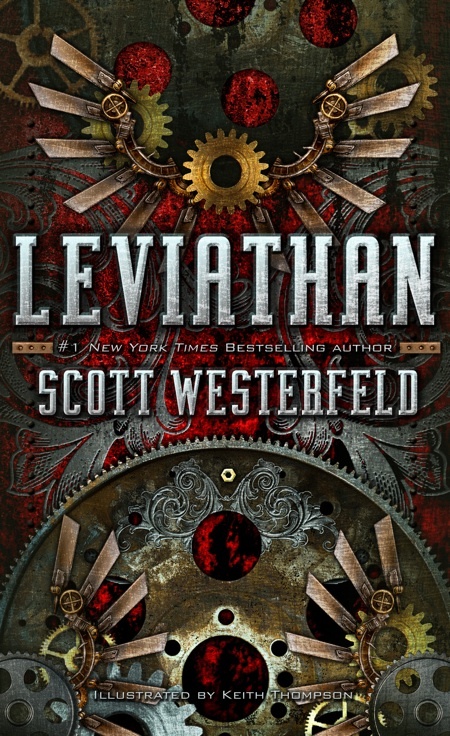 Leviathan is a really awesome book, & I love Forest of Hands & Teeth. Wow, it took a long time for your book to come! Or when you say sold, do you mean sold the first draft & it’s been in editing & stuff since 2007? I didn’t realise it took so long! Katie – it’s crazy how many zombie stories are coming up which thrills me to no end! We’ve come a long way since I started writing The Forest of Hands and Teeth in 2006 and thinking it would never sell cause who would ever want to read about zombies? 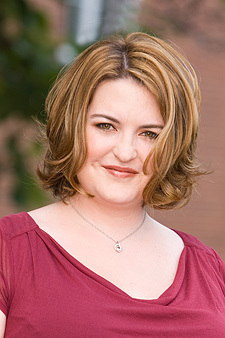 Hey Ginny – I started writing The Forest of Hands and Teeth for NaNoWriMo in 2006 and finished it around April 2007. I revised through the summer, queried agents in August 2007, signed with my agent in September and he sold the book in October 2007. 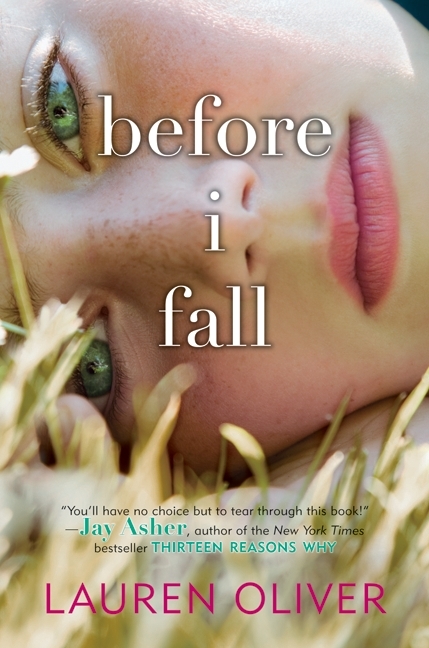 I revised it into early 2008 and the first Advanced Reader Copies came out in June 2008. The book finally hit shelves in March 2009 — so about 2.5 years from first word to book on shelf and 1.5 years from selling the book to book on shelf. For young adult fiction, it’s usually 1.5 years or more between a book selling and it finally reaching shelves — is a loooong process! Very excited for the sequel even though I dread reading late at night because I hate zombies with a passion. My TBR pile is definitely larger now! Thanks for the great post! The Forest of Hands and Teeth is coming up over the next couple of weeks- can’t wait to read it! 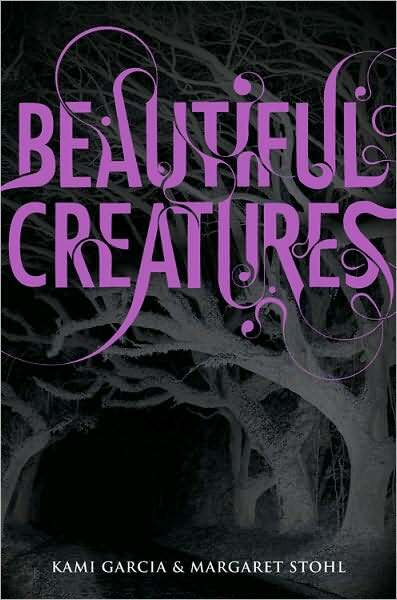 Definitely waiting on your next book, I loved The Forest of Hands and Teeth. I too LOVED Forest of Hands and Teeth and eagerly await Dead Tossed Waves! I also enjoyed Wings and the Season, and currently started Leviathan. It’s my first steampunk book.